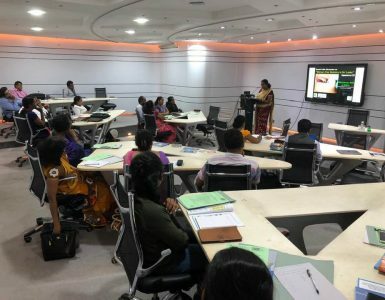 CEJ HAS FILED OVER 100 ENVIRONMENTAL COURT CASES SINCE 2004 UNDER ITS FREE LEGAL AID PROGRAMME. WILPATTU MATTER – 291/15 -CEJ filed an application in May 2015, in Court of Appeal seeking an order of Writ of Certiorari and Mandamus against of – Conservator of Forest, Director of Wild Life Department, Commissioner General of Land and few others and Attorney General for allowing illegal resettlements in a forest reserved area. COLOMBO PORT CITY CASE – 112/15 CEJ Vs Sri Lanka Ports Authority, UDA and others. This is against filling of the ocean without a proper EIA and selling lands. GENERAL CASE ON MINI HYDRO – SC FR 57/2017 – CEJ & 4 others vs Sustainable Authority & 16 others – Case against construction of Mini Hydro projects in the rivers destroying the water falls and river habitats without proper assessments. KEHELGAMU OYA MINI HYDRO- CA Writ 29/2017 –CEJ & S.A.M Jayananda vs Central Environmental Authority and 07 others. This case is against the construction of a mini hydro projects across Kehelgamu oya. GARBAGE DUMPING IN WEYANGODA- CA WRIT 365/16 – Residents Vs. Central Environmental Authority & 4 others- Against the public nuisance by dumping garbage by the Gampaha and Atthanagalla Municipal councils. 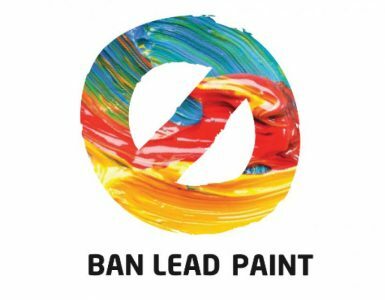 LEAD SAFE PAINTS – 64/2011 – CEJ vs Consumer affair Authority – Against the lead include in paints. CONTACT CEJ LEGAL TEAM FOR MORE INFORMATION.